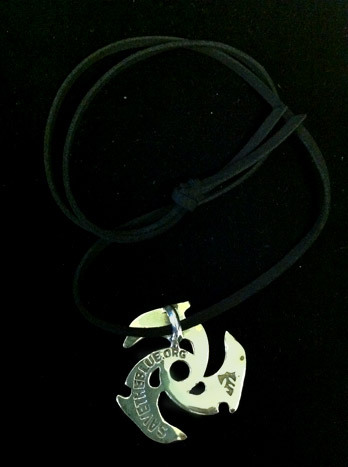 Pewter dolphin pendant on black faux suede cord with adjustable slider. 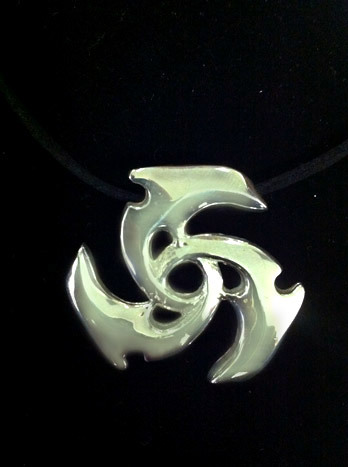 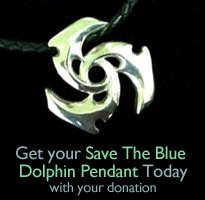 Custom-made SAVE THE BLUE dolphin pendant designed exclusively by Tribal Son! 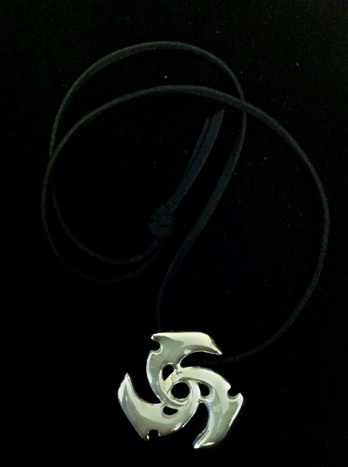 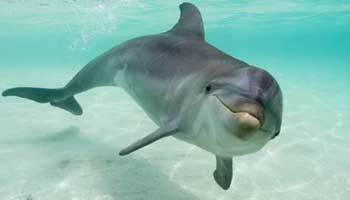 Our gift to you when you make a $25 USD donation.